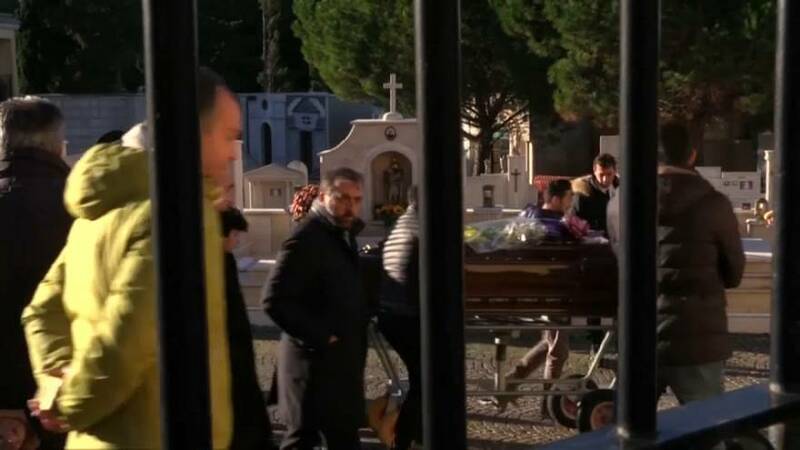 A hearse carrying Mafia boss Salvatore Riina’s coffin arrived in Palermo harbour from Naples on Wednesday (November 22). Riina’s coffin was driven to Corleone followed by his relatives, while police maintained a cordon around the cemetery. The Mafia boss died on Friday (November 17) in the prison ward of a hospital in Parma, the Italian city where he had been serving 26 life sentences for dozens of murders committed between 1969 and 1992, including magistrates Giovanni Falcone and Paolo Borsellino, who led the campaign to bring mob bosses to justice. Riina, also known as “the Beast”, began his violent criminal career in Corleone after World War Two and became the Sicilian Mafia’s boss of bosses.